If you don’t know where to start planning for a trip to Sri Lanka, here are my tips on the best places to visit. 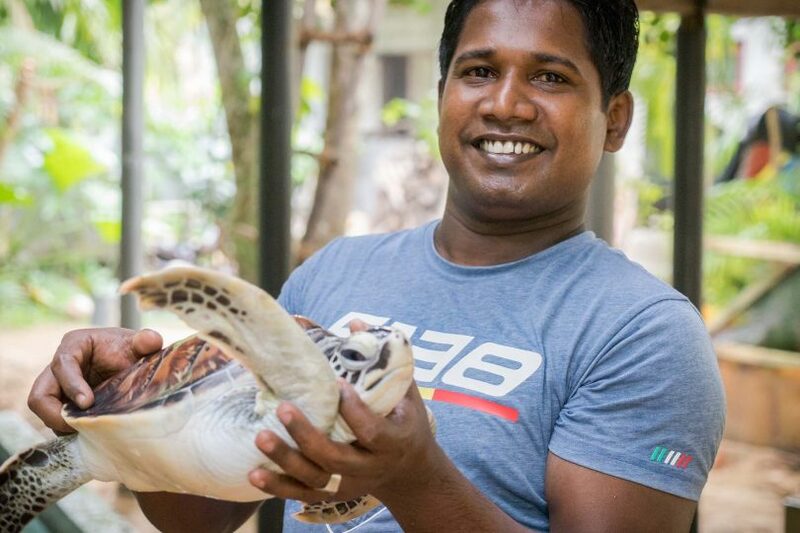 The turtles along Sri Lanka’s southern coast are threatened by human activity. But these local turtle hatcheries are trying to save them. I head to Sri Lanka’s Pinnawala Elephant Orphanage to ask about some ethical issues… and am surprised by what I find! No history of Sri Lanka is complete without looking at the influence of the Europeans. The walls of the Old Town of Galle represent it so perfectly. I trace the shore for hours before turning around. Along the sand, across rocks, through shallow waters, on the road, through grassy gardens I go. 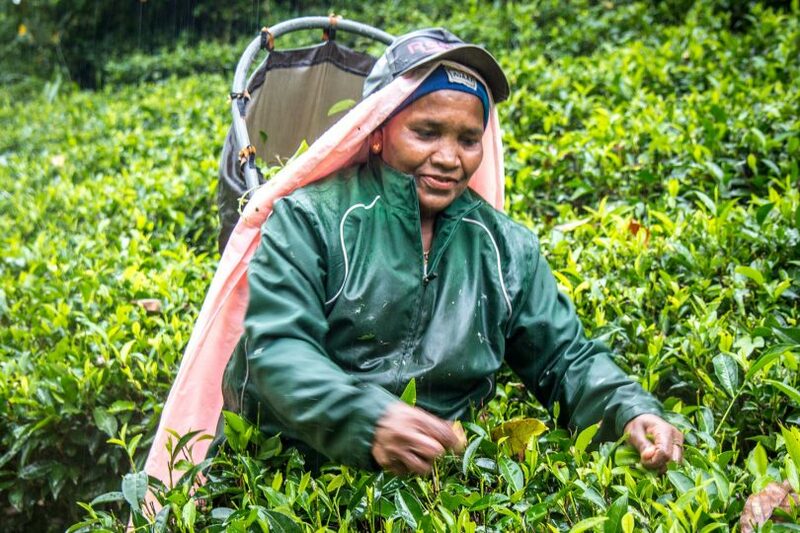 The tea industry in Sri Lanka is more than just a critical part of the economy. It also gives a lifestyle – and a home – to thousands of people. Hundreds of years ago, a relic of Buddha ended up here in Sri Lanka. Today, the temple holding it brings pilgrims from all across the world. If you trek through the Horton Plains National Park in the Central Highlands of Sri Lanka, you can reach the end of the world. Just don’t be late! After visiting a few sites in Sri Lanka, it’s when I reach the Sacred City of Anuradhapura that something hits home. Sri Lanka can be really expensive!